Africa is connecting but we still have a long way to go. Satellite connectivity integrates seamlessly and supports other technologies to improve mobility, affordability, reliability and national broadband coverage. Countries across Africa have ambitious connectivity agendas to support their socio-economic growth, meet Millennium Development Goals, attract inward investment and create knowledge based economies. Governments and Regulatory Authorities are searching for the elusive solution to the challenge of connecting people in remote, under-served regions. And NGO’s and UN Agencies need reliable communications to be available anywhere and at any time. Also large enterprises with dispersed and travelling workforces need ubiquitous mobile connectivity. 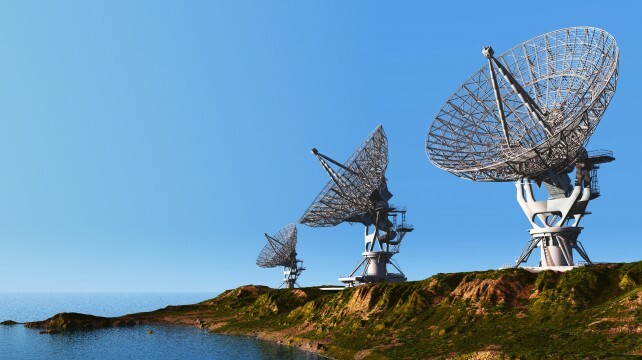 Satellite connectivity could become that vehicle to help execute these plans especially in Nigeria with a relatively large land mass with non-homogeneity in development. The above makes it clear why Nigeria needs to get its satellite communication strategy right by doing all necessary to get NigComSat and NARSDA up and running.